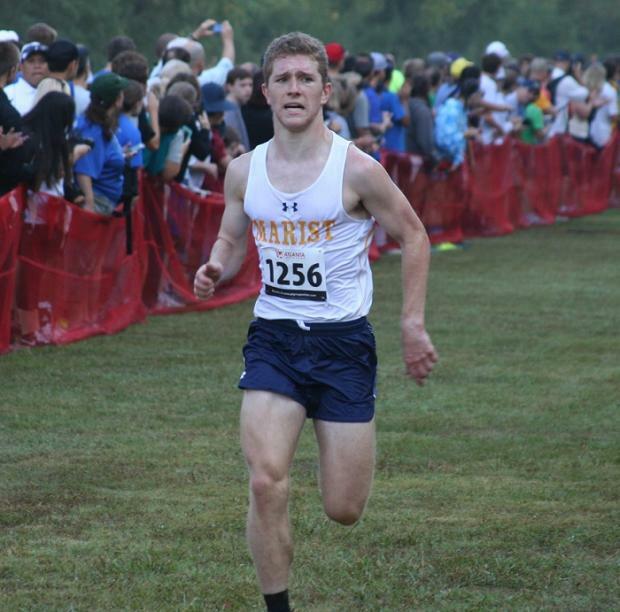 One can argue course distance all they desire, but the fact is Chase Kennedy ran up to his billing, blistering the existing course course record with a time of 15:28. 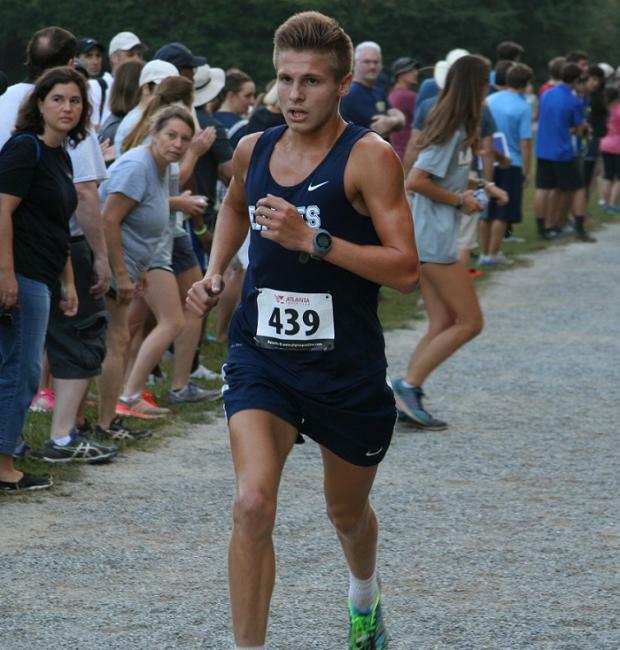 The previous record of 15:34 was set by Logan Poteet in 2014. 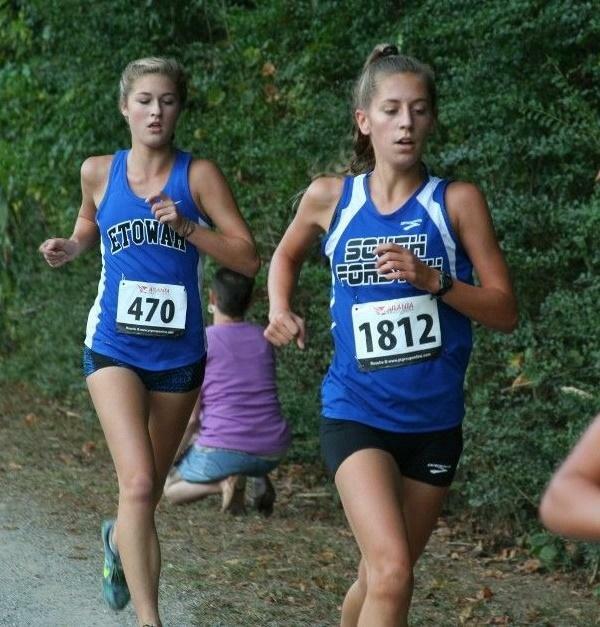 East Jack' also placed 4th as a team, 7 points behind AAAAAAA South Forsyth with a 16:41 team avg. 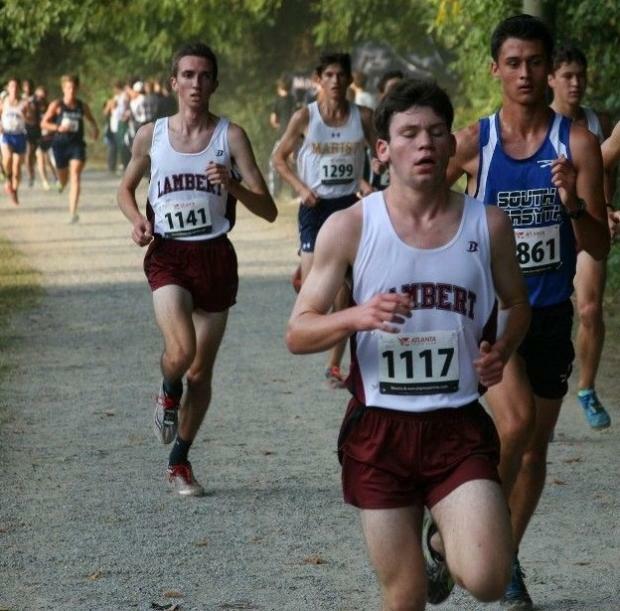 Byron Grogan (F) and Lee Keil (1141) led the AAAAAAA Lambert Horns' to a 2nd place team finish. 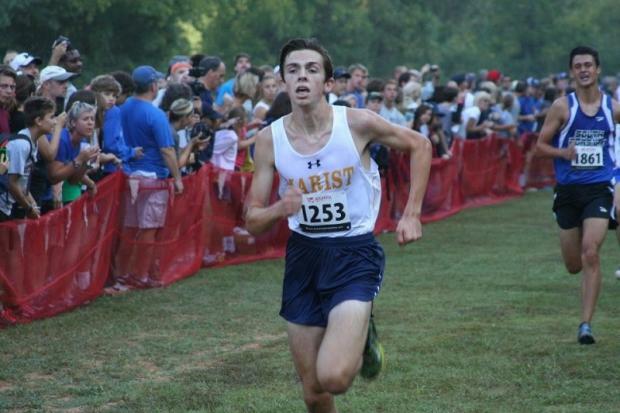 Quinn Burden led the hunt for Marist placing 2nd. Leif Andersen followed shortly after taking 3rd. 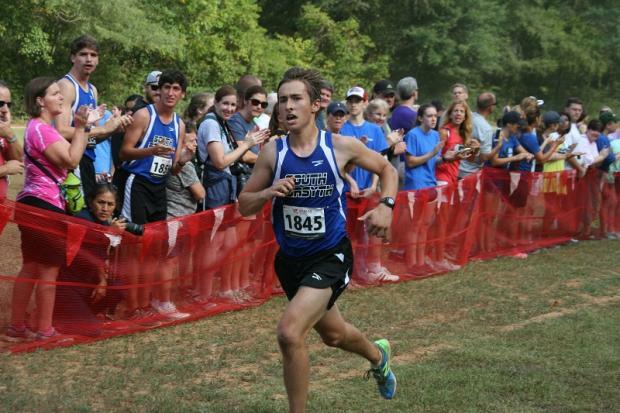 Matt Patterson from South Forsyth charges home for 4th overall in 16:04. 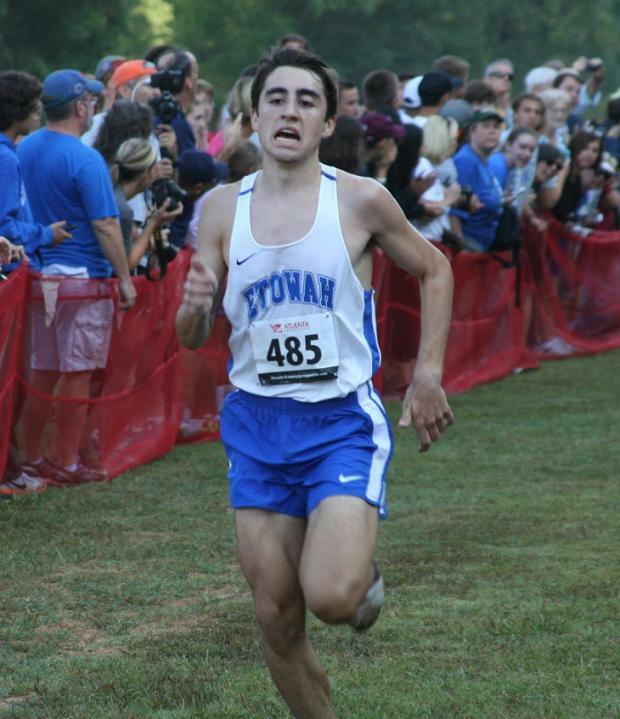 Etowah's Nicke Cooke rounds out the top 5 in 16:05. Liz Galarza sprinted out early to a lead over DuPont and Morales through Mile 2. Though DuPont kept chipping away at Galarza's lead. 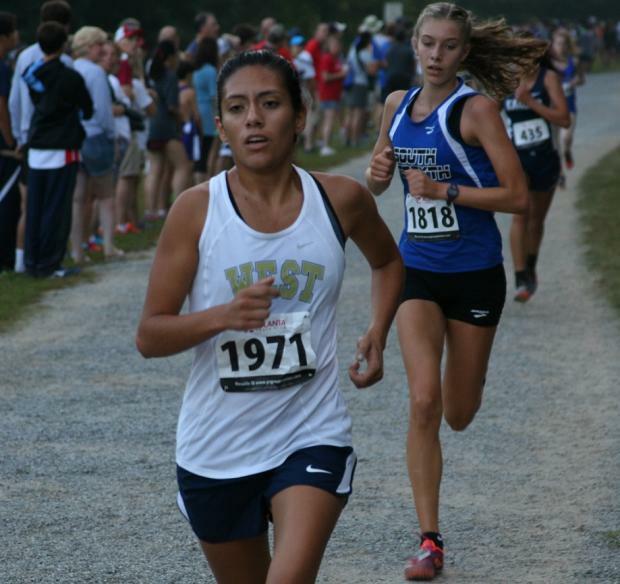 Morales dropped back off of DuPont, as Kaylee caught Galarza in the 3rd mile, to win by a :02 second cushion. 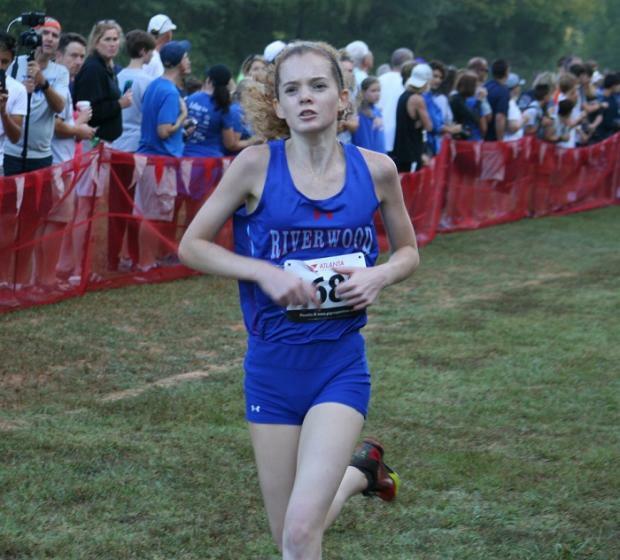 In the 3rd mile, Elizabeth Graves of Riverwood, came on strong for a solid 4th place finish with a time of 18:18. 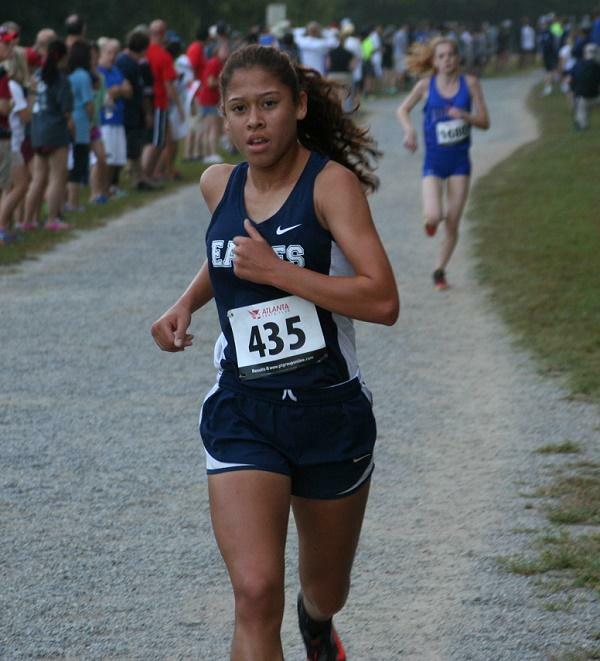 Sue Ann Morales got to test herself against the Big Girls, placing 3rd Overall in 18:14. 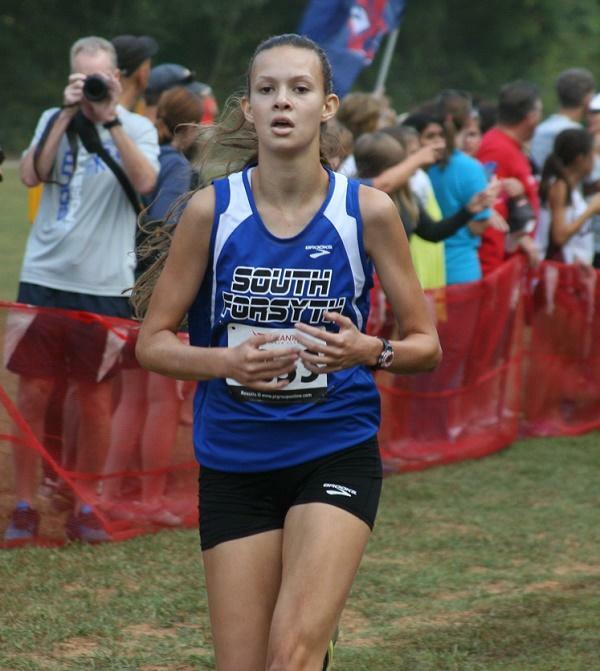 Elizabeth Graves had a strong last Mile claiming 4th place at 18:18. 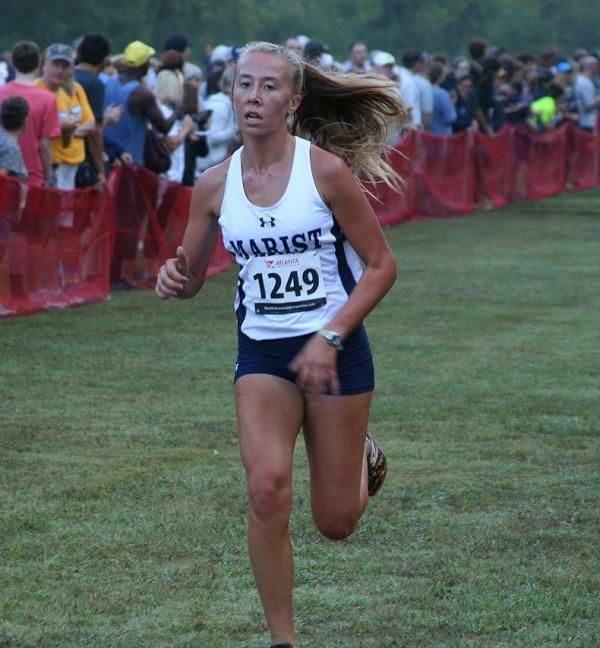 Josie Wirtz once gain led the Marist effort to 2nd as a team placing 5th in 18:56. 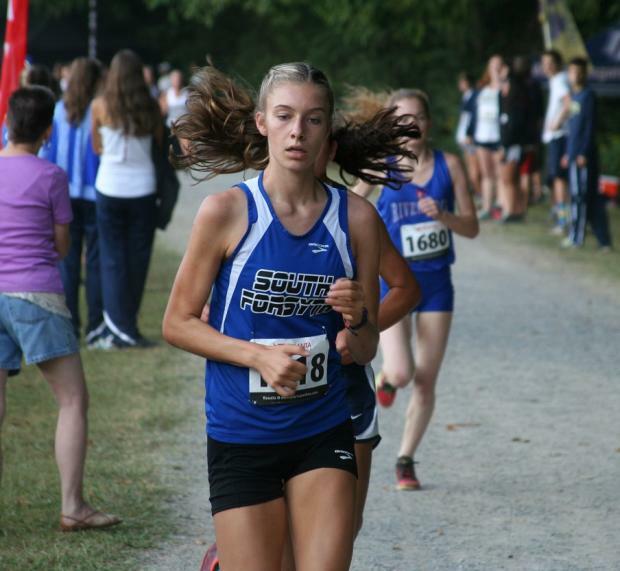 Erika Plummer led The Branch to a tight 4th place team finish which could move the Falcons up the Rankings ladder this week. 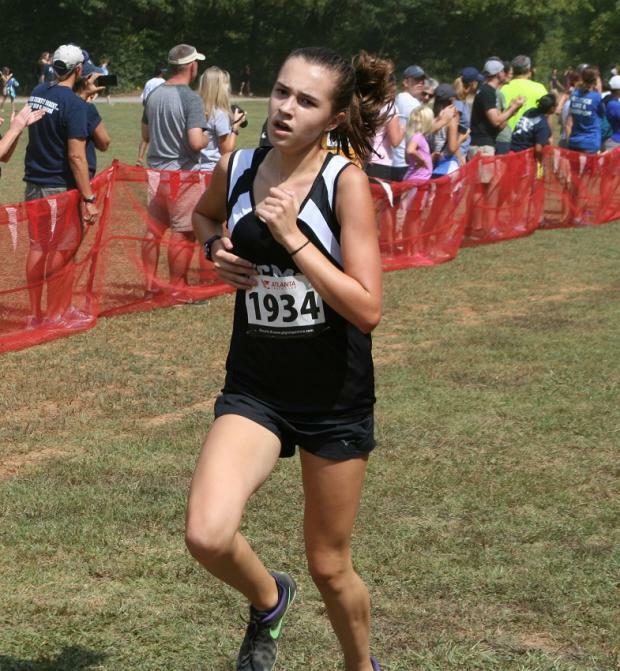 Ellen Teeter took the individual win in the JV Girls race going 20:13. 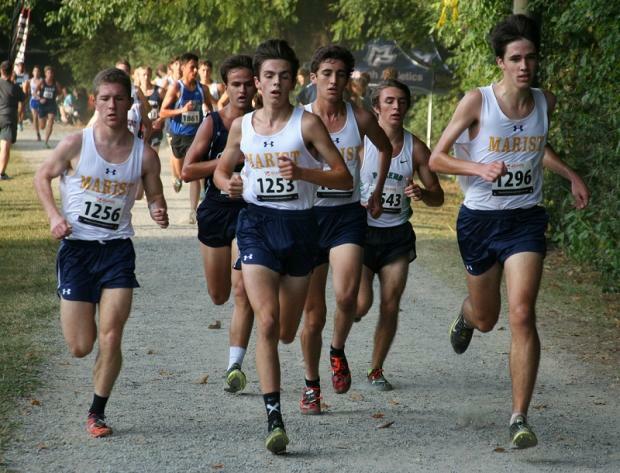 Marist dominated the team race. 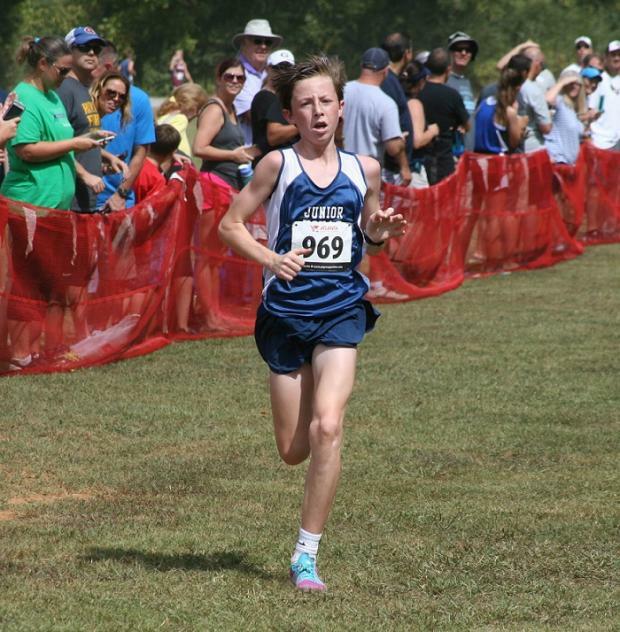 Sully Shelton was a 'Junior Hoya' this weekend, as he crusied to the MS Boys win at 10:46, but Great Strides took the team title. 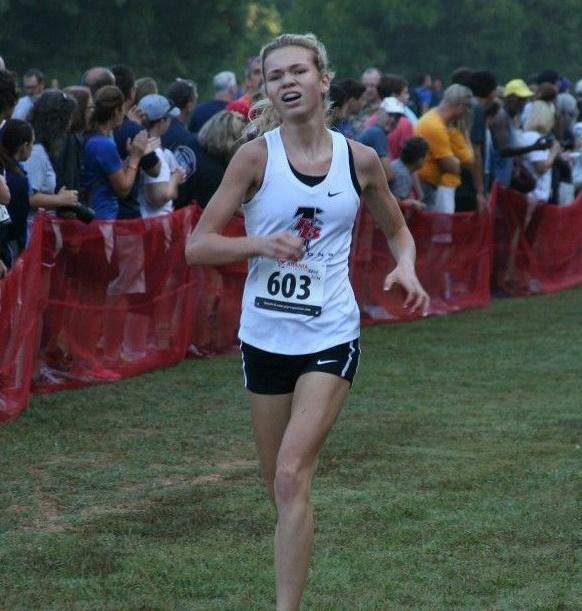 Katelyn McLean from Vickery Creek MS held on to win the MS Girls Individual race in 11:54. Great Strides made it a sweep of the MS team titles. 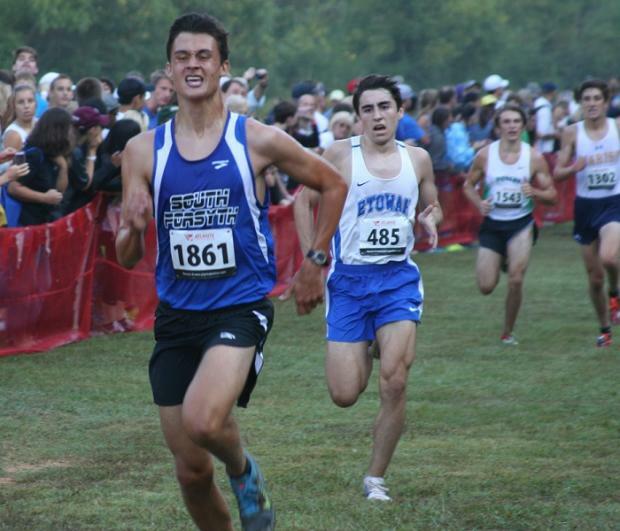 28 performances met the MileSplit US Second Team standard.